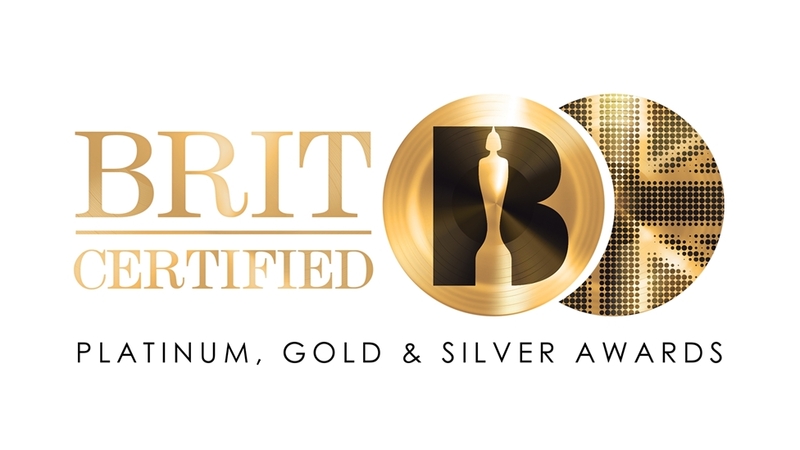 The BPI Awards have been rebranded as The BRIT Certified Platinum, Gold & Silver Awards. 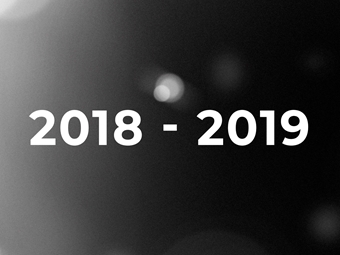 Whilst they will still be administered by the BPI – the UK record labels association which also owns and organises The BRIT Awards – they will now become part of The BRITs family, with updates to be announced weekly every Friday via The BRITs official social media accounts. 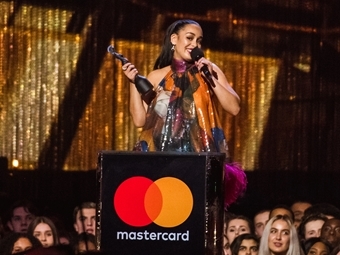 The first singles to be acknowledged with a new BRIT Certified Award, to be announced via The BRITs social channels this afternoon, will include Stormzy ft. MNEK’s ‘Blinded by Your Grace Part 2’, which goes Platinum, Camila Cabello’s ‘Never be the Same’, which goes Gold, and George Ezra’s ‘Paradise’, which turns Silver. The first album to go Platinum with a new BRIT Certified Award identity will be The Weeknd’s ‘Starboy’. 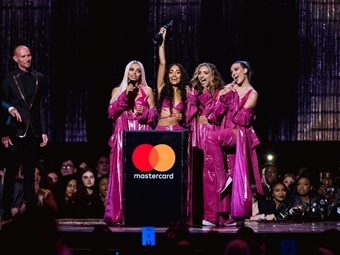 The thresholds for The BRIT Certified Awards remain the same, although these will come under regular review to ensure they remain relevant in a music landscape that is fast being reshaped by streaming. Currently singles are awarded Platinum status when, based on Official Charts Company data, they achieve 600,000 units, Gold for 400,000 units and Silver for 200,000 units. For albums, 300,000 units are required to achieve a Platinum certification, 100,000 for Gold and 60,000 for Silver. Recordings can also attain Multiple certifications – e.g. an album that has sold 3 million copies (including converted audio streams) is denoted as having gone 10x Platinum. Find out which singles and albums are certified every Friday on the official BRITs social media. 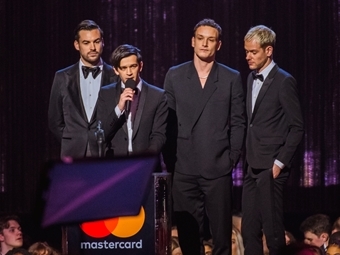 Follow @BRITs on Twitter, Instagram and Facebook.